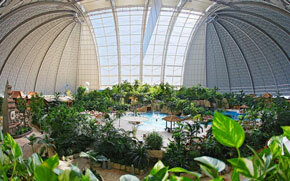 Remarkable: Giant airship hanger transformed into tropical island resort. How cool is that? 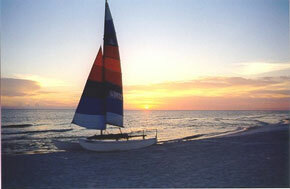 (Well okay, maybe "cool" is the wrong word :) You could have summer forever in there! Robert X Cringley: the mortgage reality distortion field. "This is all you need to know to understand the stalled U.S. housing market: it is stalled because a class of investors has found a way for their investments to not only live on after the housing bubble popped, they are actually making more - in some cases a lot more - than they were on that money when the loans were originated." Yikes. Awesome! 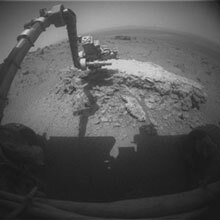 The Mars rover Opportunity begins study of Martian crater. "We have a very senior rover in good health for having already worked 30 times longer than planned... However, at any time, we could lose a critical component on an essential rover system, and the mission would be over. Or, we might still be using this rover's capabilities beneficially for years. There are miles of exciting geology to explore at Endeavor crater." 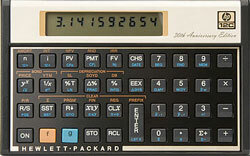 A couple from MG Siegler: the iPad as a PC replacement, and the Amazon Kindle revealed (Android based). I agree tablets are rapidly becoming a new category which replaces PCs for many people; mostly those who don't have to type a lot. Wow, this is a big deal: HTML5 video player. Free and open source, works on all browsers (including - ta da - IE9), and has full screen mode. I suspect the key is that video has to be encoded in the right way on the server, but so be it; the YouTube's of the world will figure that out. I am so tried of embedding Flash (with nested EMBED/OBJECT tags), and of course that doesn't even work on most mobile devices. 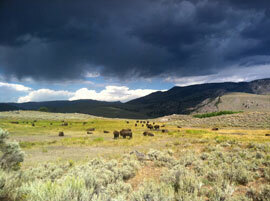 Picture of the day: Yellowstone Bison, from Xeni Jardin, taken with her iPhone. Please click through to enbiggen for maximum effect. It was just a bike. That's what I keep telling myself. Tonight it's late, I'm walking around the house checking doors and turning off lights, and walk out into the garage where two of the doors are still open. I close the doors, glance at the wall where my road bike hangs, glance at it again, and glance once more. It's gone! I look around wildly like it would be anywhere else, but no; it's gone. 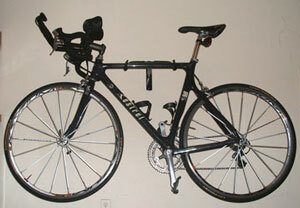 Someone has taken my trusty much beloved road bike, on which I have ridden so many miles. Take a deep breath. It was just a bike. No ride tomorrow, I guess, now what do I do? As it happened I have ordered a new bike but it won't be here for three more weeks, and there will be a shakedown period after that. I was planning to continue using my old bike for training. And of course I'm riding the Furnace Creek 508 in October, on the new bike, but was counting on having the old one as a backup, both in case of mechanical trouble and for mental peace of mind. Oh well. With all the practical issues like having a bike for training and having a backup for the 508, my sense of loss is much deeper. I've had this bike for ten years, and probably put 50,000 miles on it. I've spent countless hours riding, thinking, training, and living on that bike... it had a near death experience but recovered, and just recently we rode the Son of Death Ride together. 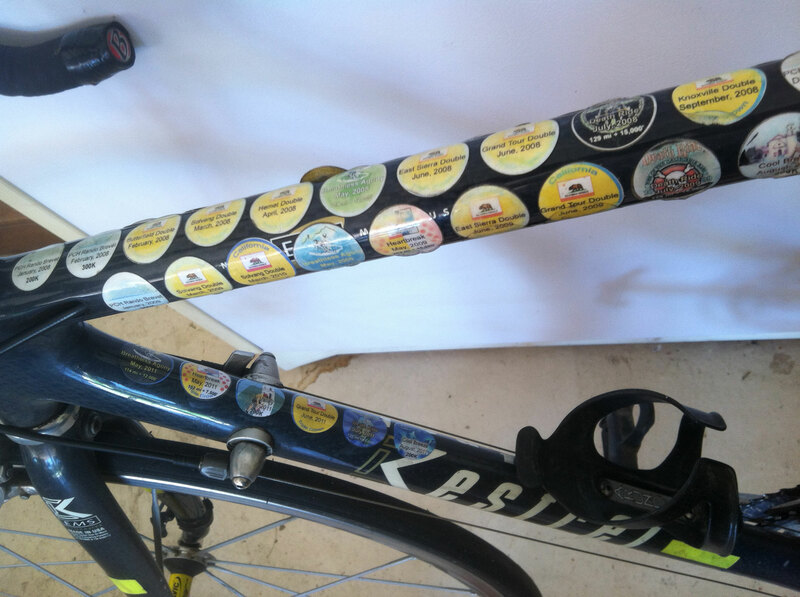 The bike was covered with stickers commemorating all the "ultra" rides we did together. But I still have those memories. It was just a bike. I'm not sure what to think yet, or what to do. I'm staggered. It was ... just a bike.